Rest day on the schedule today but I did end up doing a short 3 mile trail run last night at Stony Creek. It's where I got my latest header from. Here a quick picture of the trail I was on as well. 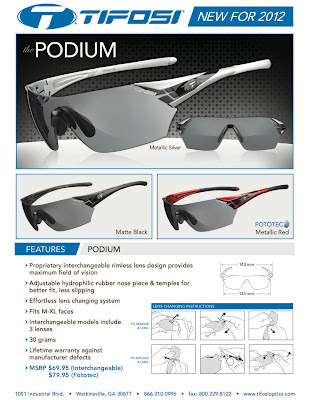 I've been wearing the Tifosi Tyrant sunglasses(click HERE to read the review) ever since I've done a review on them. They have been excellent glasses to run with. 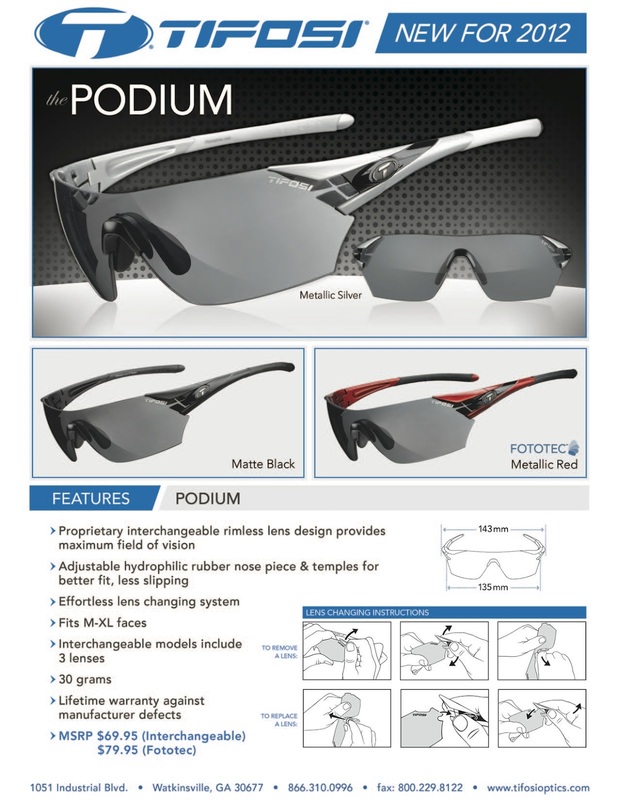 I had a very difficult time finding glasses prior to Tifosi that actually would not move when you were running. Here I am finishing up my last half marathon with them. They have become an invaluable part of my running and racing.